Bangalore, February 13, 2018: With the arrival of Valentine’s Day, arrives the time for celebration with your loved ones. Being the most awaited occasion for celebrating the essence of love, the zeal could be seen among the couples these days. A Valentine’s Day celebration cannot be complete without flowers, fragrances, candles and other such decors. The IRIS Home Fragrance brings an exotic collection of such decors in order to get you back in a good mood with your loved one. The fragrance you choose for someone tells them something about what they mean to you. 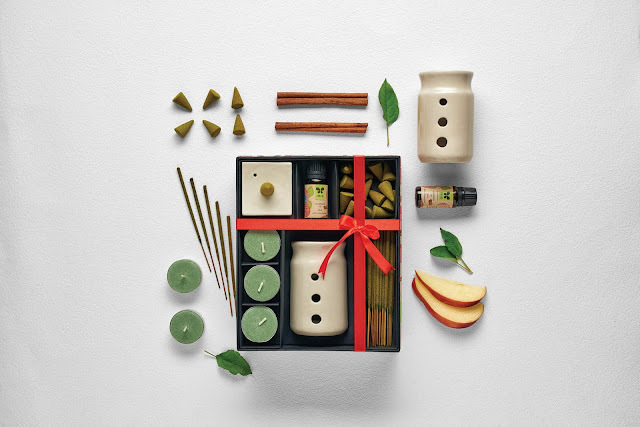 IRIS Home Fragrance also rekindles love in middle-aged couples with aromatic candles and diffusers. It offers both eclectic choice and affordable luxury along with the best décor to be used on Valentine’s Day to please your loved ones. 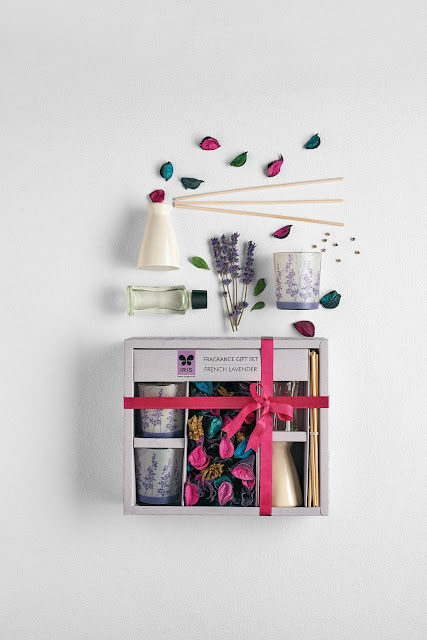 The array of aromatic candles, diffusers and accessories from IRIS makes a great gift for your partner as they encourage relaxation and gives an inherent romantic feel. The reflection of the flame in the eyes is pretty captivating. Decorating the place with aromatic candles and flowers adds a beautiful flavor to the special day and makes it cherishable. Since fragrances are life-enhancing and hard not to love, it adds as a perfect element for the Valentine’s Day celebration with a whiff of love as IRIS dreams to create sensory delight through fragrance and form. IRIS Home Fragrance from the Ripple Fragrances is the spatial fragrance initiative of the Mysore-based N R Group, the leader in the incense market whose flagship brand is ‘Cycle Pure Agarbathies’. Ripple Fragrances is pioneering the home fragrance market in India with its wellness fragrance brand called IRIS. Iris harnesses the power of Aromacology to provide wellbeing through novel delivery systems.